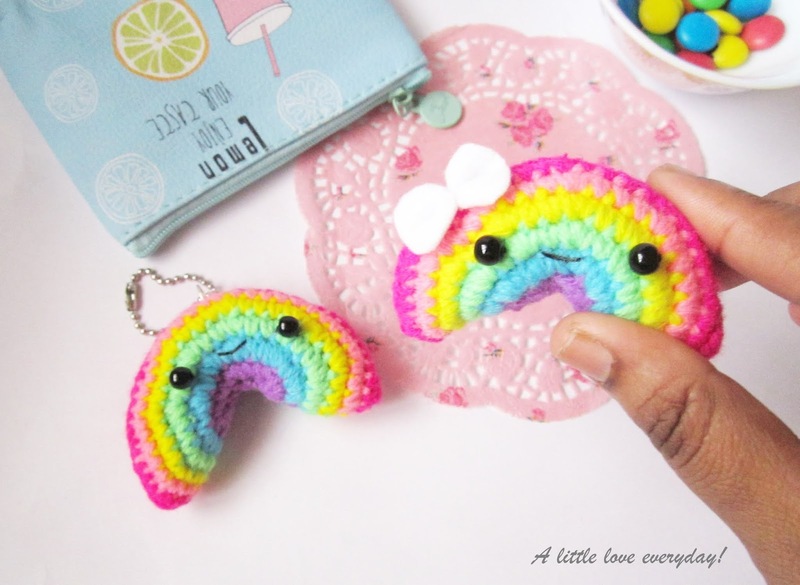 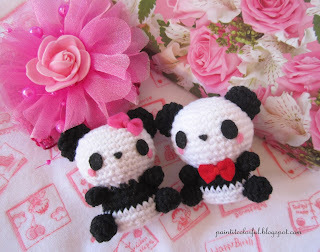 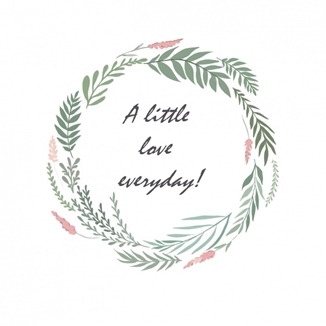 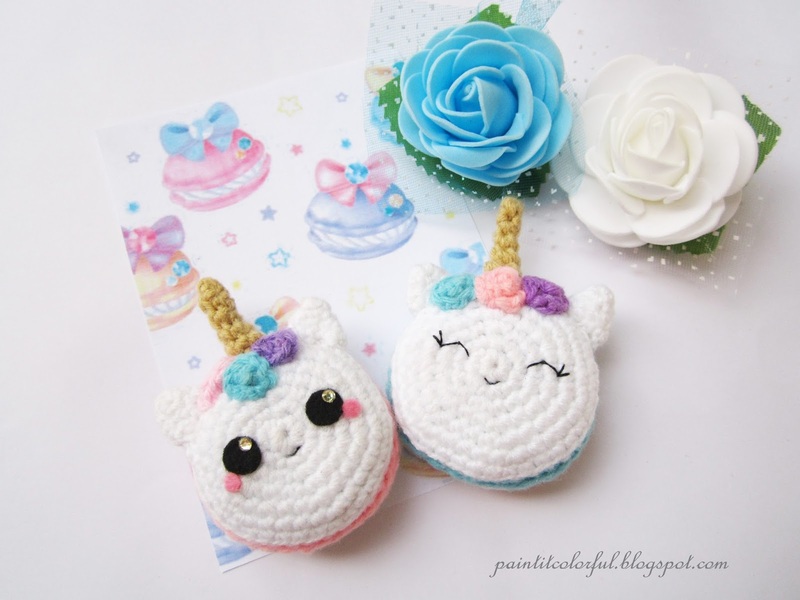 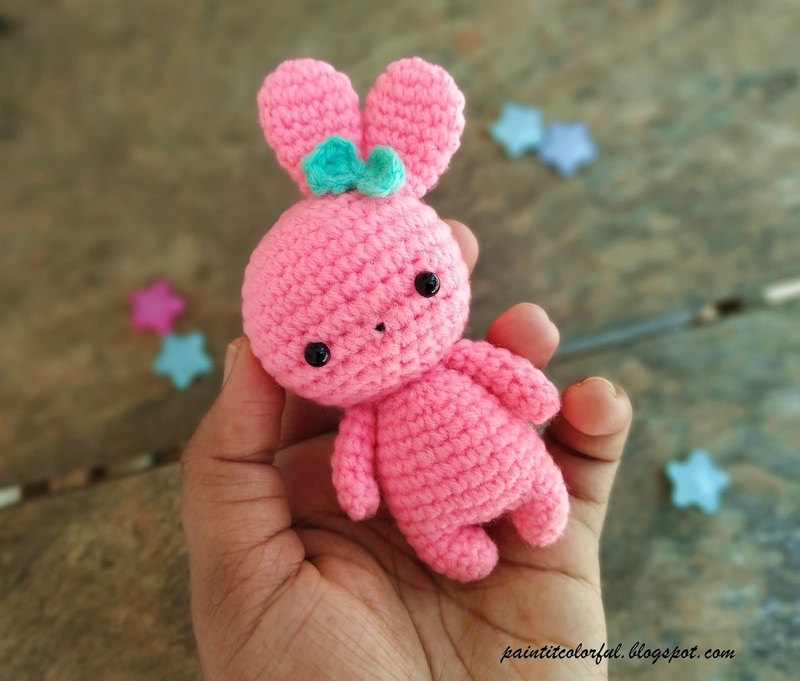 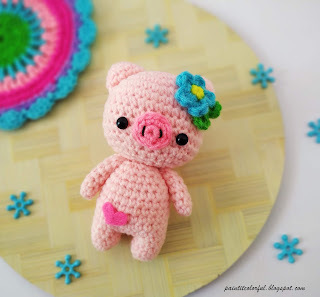 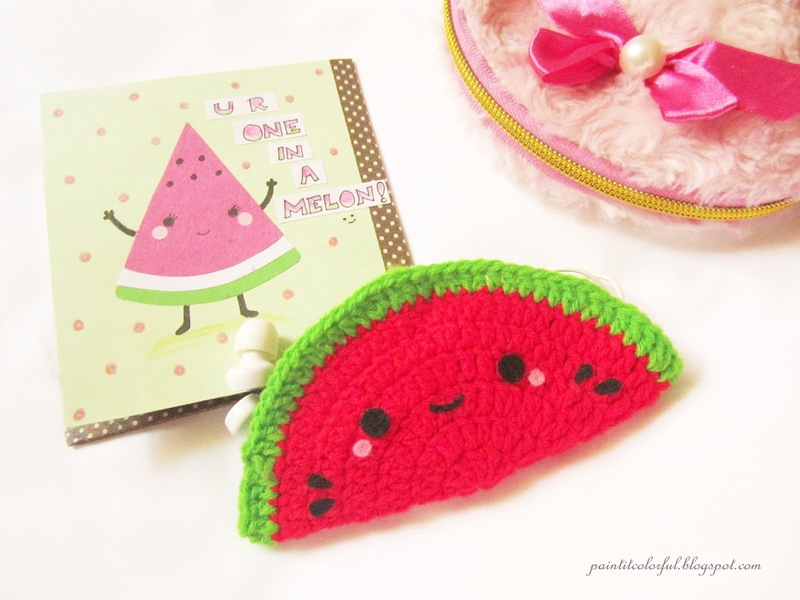 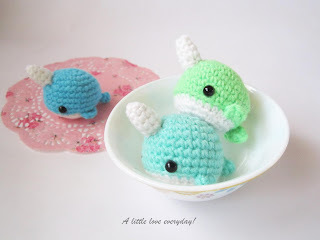 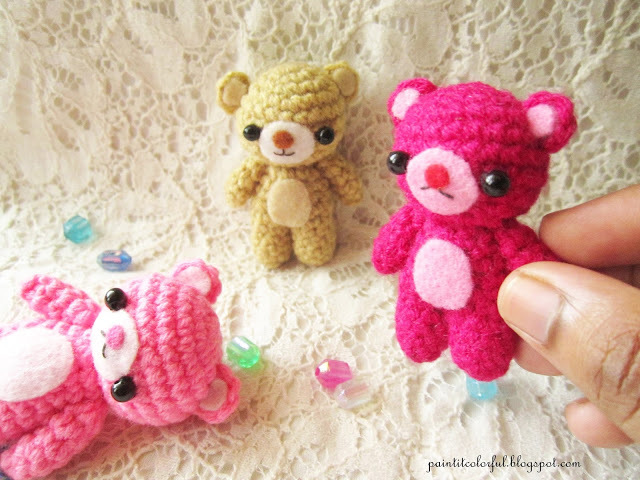 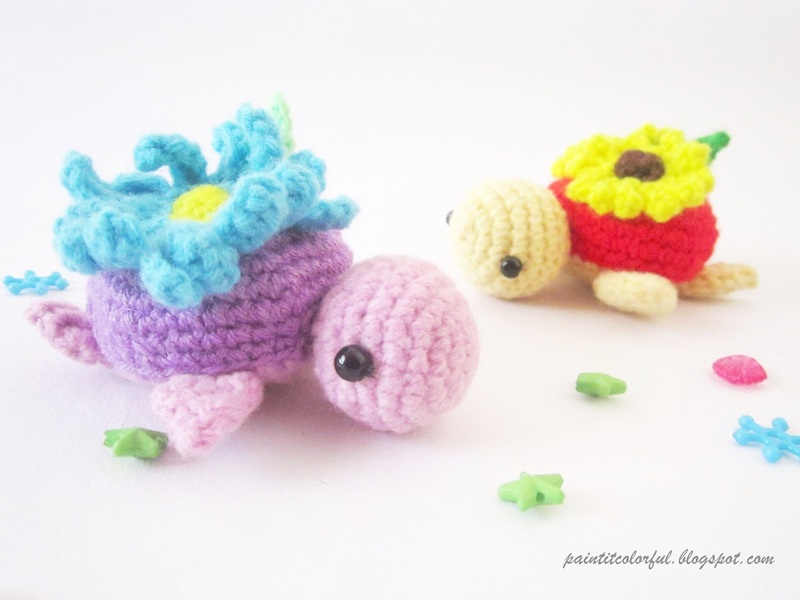 Crochet/amigurumi patterns - A little love everyday! Hi everyone.. welcome to my blog.. I’m a home maker who loves to crochet, read, draw and do anything handmade. 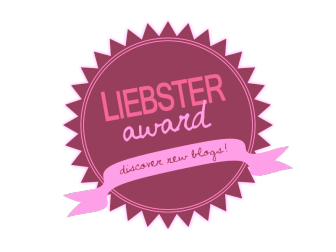 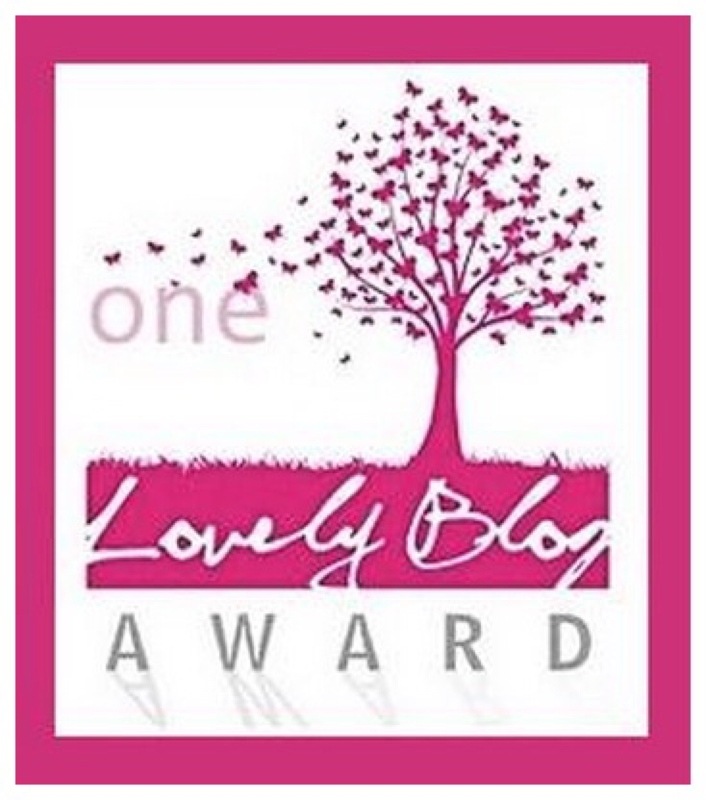 You can find all my craft projects and musings here..
A new look and a giveaway!